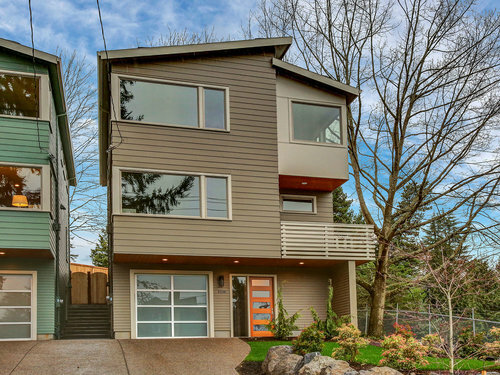 Tabor Terrace is 14 single family homes on Mt. 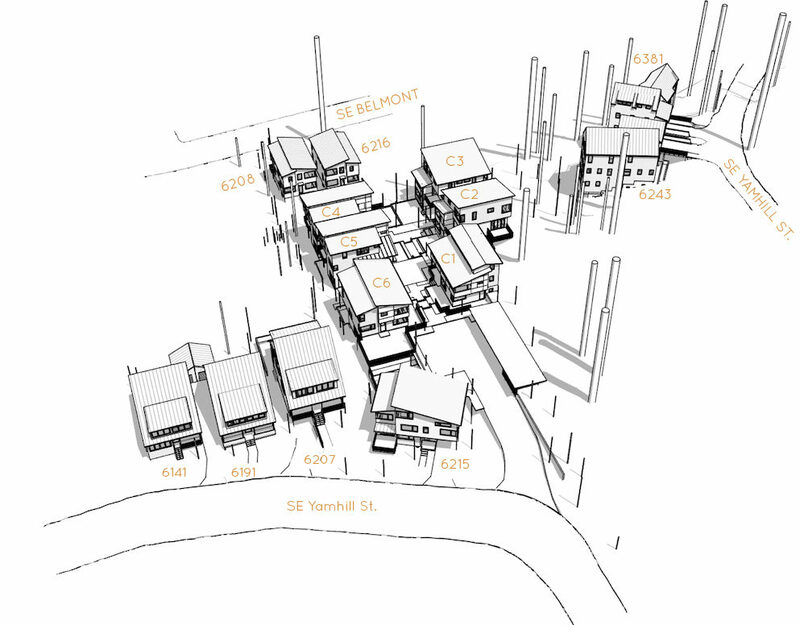 Tabor created with a community oriented vision. 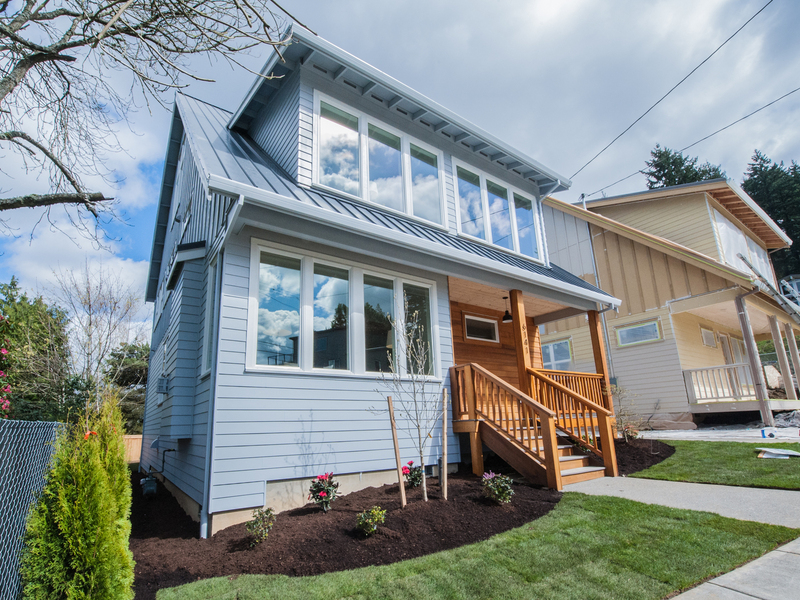 Located on SE Yamhill and SE Belmont, and stretching up and over Mt. 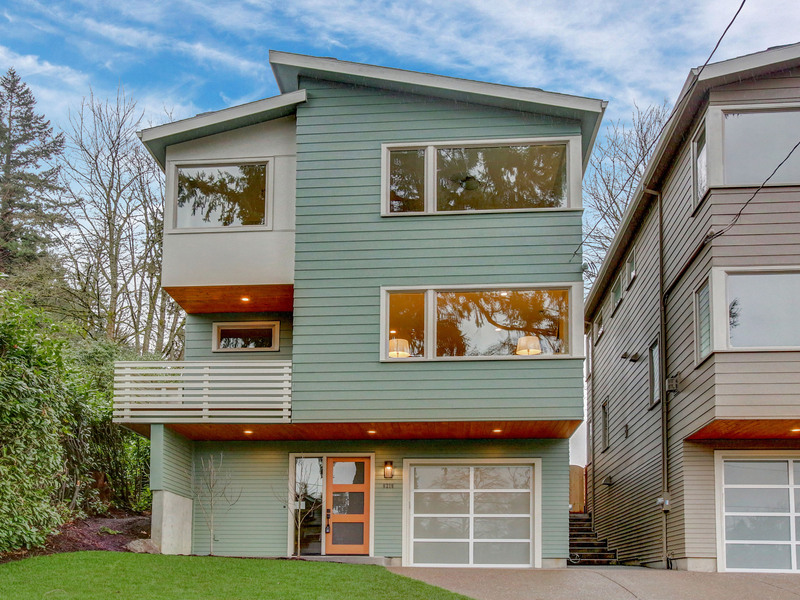 Tabor homes have beautiful forest views, and some with stunning city views. The project has a shared wooded area, and a public trail connecting Belmont Street to Mt. Tabor Park. Six of the homes are condominiums located on a shared lot and share a lovely terraced garden space, common area and parking. 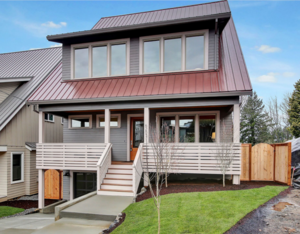 Built in partnership with Ethan Beck homes, these homes are sustainably built, and both Earth Advantage Certified and have high Energy Performance Scores. The first homes to the market were listed in April 2016 and the last homes, the six condominiums, will be available in Summer of 2019. 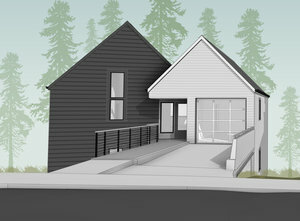 A creative approach to urban homeownership located conveniently in inner SE Portland on Mt. Tabor, just far enough outside of the inner-city hustle and bustle. 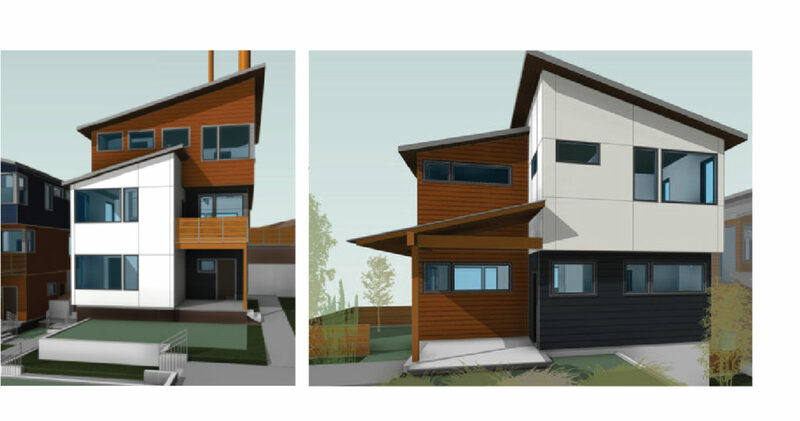 Homes range in size and floor plan, from 2,800 sq – 3,144 sq ft, across 3 levels of living. 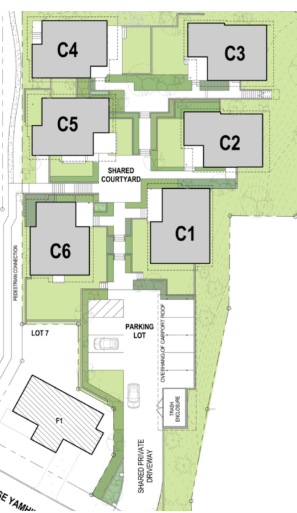 All homes benefit from a shared courtyard, a large common area, private green space and a shared off-street parking area. 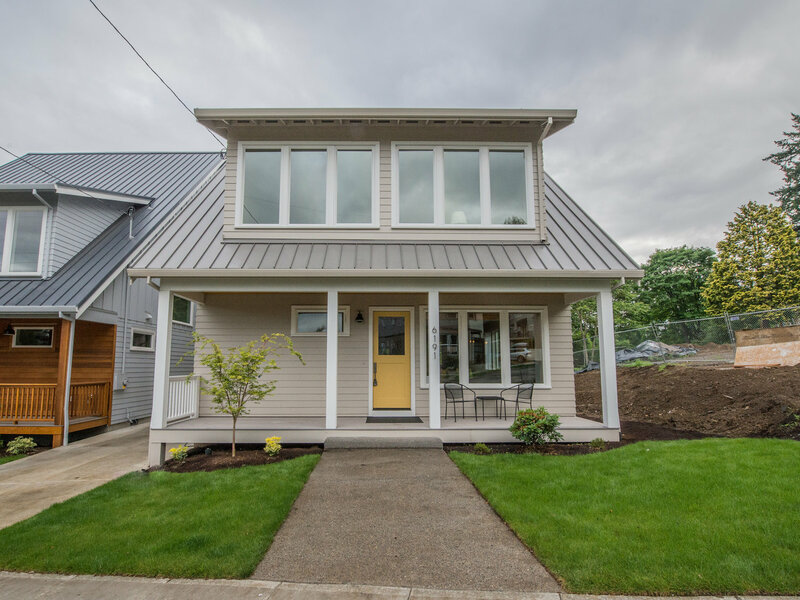 The homes each have private covered front porches, decks, and private yard spaces. 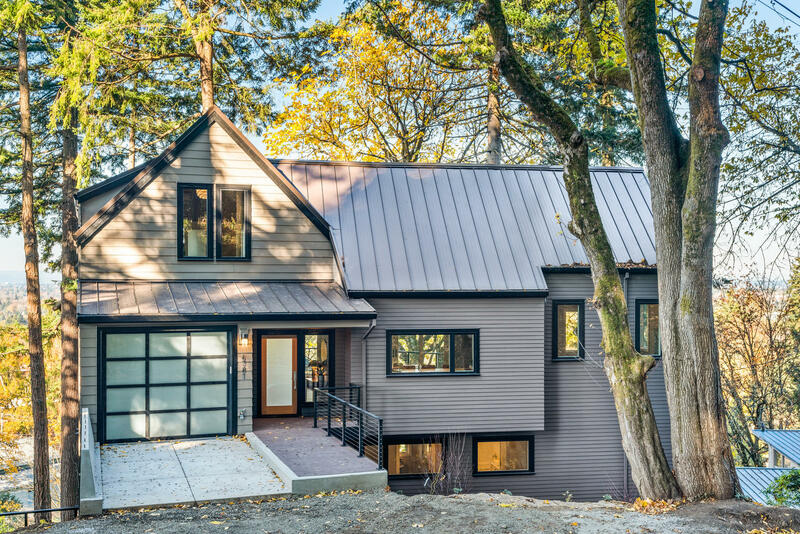 A mix between hardscape and northwest landscaping round out these unique homes.